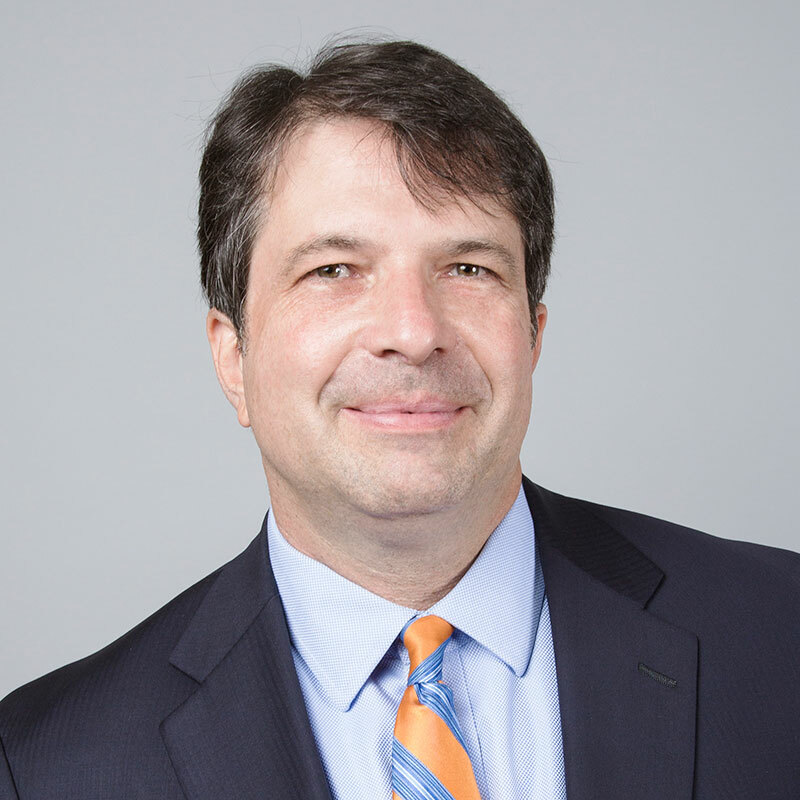 Neil has ample experience in medical liability cases and related fields, having worked at defense firms, at a professional liability carrier, and in his own solo plaintiff practice. He also has extensive experience in general liability matters, particularly in Law & Motion, having represented numerous landowners, landlords, and property managers. Neil has represented public entities, medical providers, and landowners in a variety of cases. He currently focuses his practice on Law & Motion, obtaining successful results in strategic pleading efforts. He enjoys spending time with his wife and two children, and in outdoor pursuits such as mountain biking and hiking.